The weekend is almost here! It's also July, so we'll do our best to keep you out after dark, indoors... or even near splash pads to keep you cool! 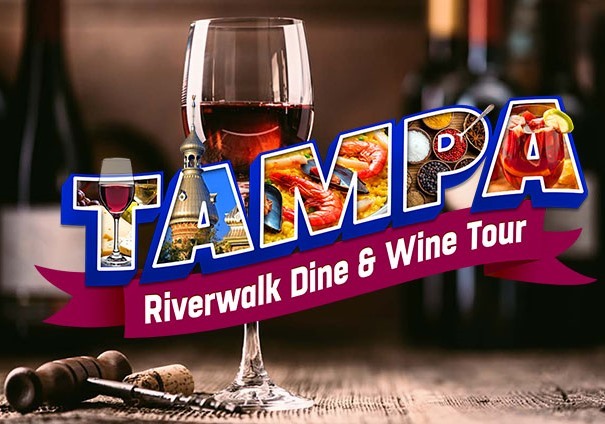 Check out our list of the top ten things to do in Tampa this weekend as there’s something for everybody! Join Vigilant MMA and Fight Night Promotions as they join forces to produce Combat Quest: A Celebration of the Art of Combat! They are bringing like-minded people together to expose them to new combat arts and entertainment this Saturday. Danny Durnavich and Emre Orun will be boxing in the ring while Carlos Guera and Oliver Murad fight to the finish MMA style. Tickets on sale here! Naruto Shippūden? Fullmetal Alchemist? Or Dragon Ball Z? What’s your favorite anime show? Or are you more into movies like Spirited Away? Or video games like Attack on Titan? No matter what kind of anime you like, they have it at MetroCon! Put your best cosplay on and head to the Tampa Convention Center this weekend to bond with folks that love anime just as much as you do! 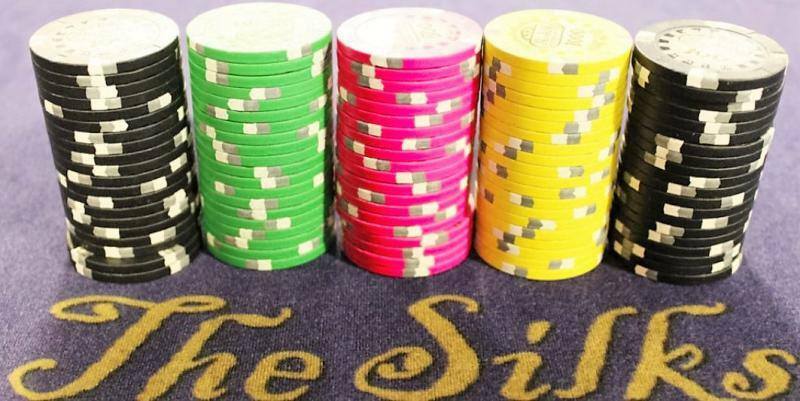 Put your poker face on this weekend at Silks Poker Room! Enter the Summer Series and have a chance to win $125,000 during the main event. This is their biggest series of the year where you can win big with an entrance fee of only $400. 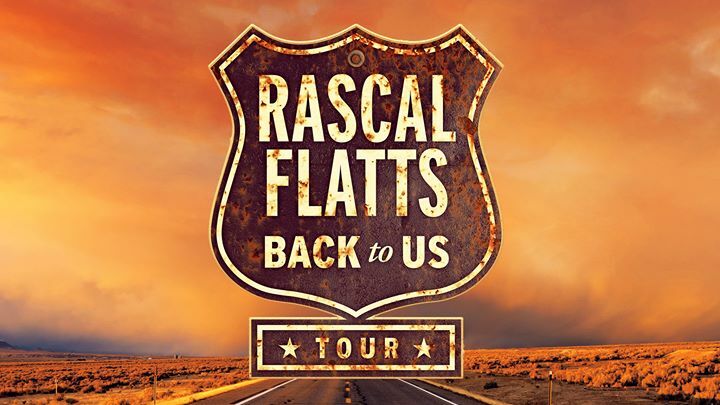 Life is a highway and you’re going to drive it all night long this Friday night as the boys from Rascal Flatts serenade you live! You’ll be able to hear their best hits like Bless the Broken Road, My Wish and Here Comes Goodbye at the MIDFLORIDA Credit Union Amphitheatre. What hurts the most is missing out, so avoid FOMO and get your tickets today! Head to The Ritz this weekend as Kill the Noise shell shocks you with their high energy EDM music. 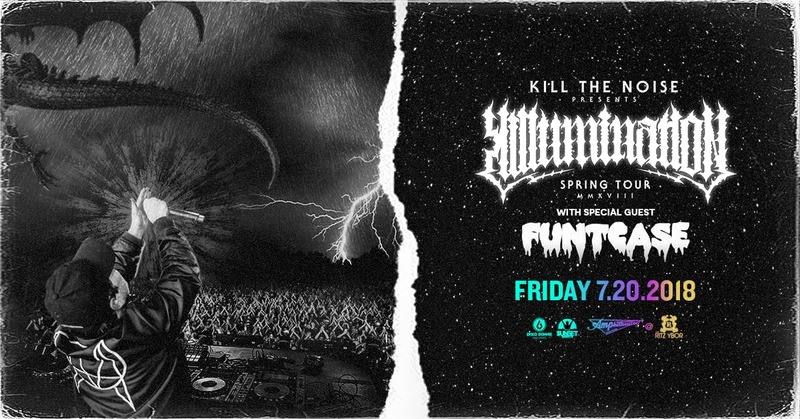 A dubstep artist from Rochester, New York that brings the heat during his live sets, headbangers get the neck brace and Advil ready because you’ll be hurting on Saturday morning after they kill the noise on Friday night! 1503 East 7th Avenue, Tampa, FL 33602. If you need a good laugh this weekend then you’re in luck! Brent Morin, who is best known for his role as Justin Kearney, in the NBC sitcom Undateable, is headed to the Tampa Improv Comedy Club this weekend in Ybor City. 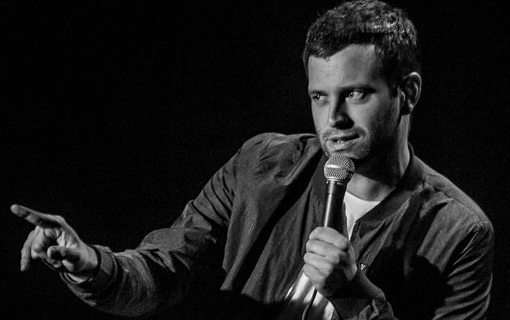 Make your sides hurt during one of his sets this weekend and check out his Netflix special called “I am Brett Morin” for a taste of this comedy style! 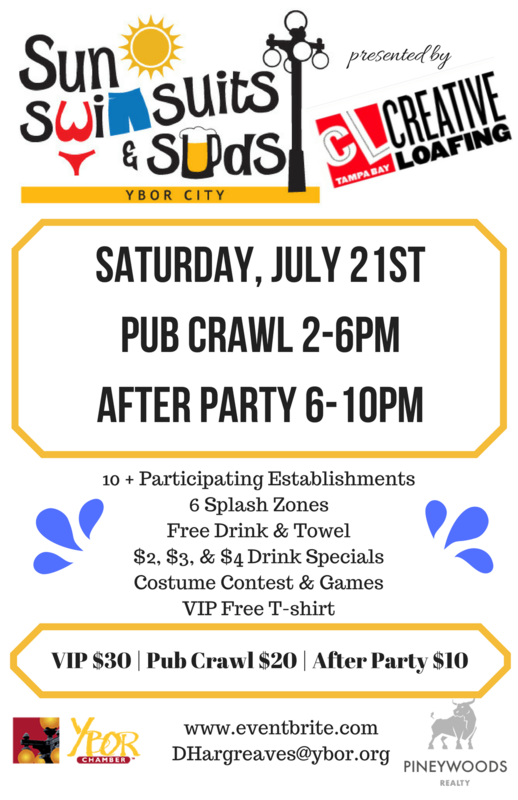 Ybor’s hottest summer Pub Crawl is back! The Sun, Swimsuits and Suds bar crawl has invited 13 of Ybor City’s best bars to the party with five splash zones that help keep you cool throughout the day! A free drink and towel are included in the purchase of your ticket. There will be an afterparty at Crowbar with a costume contest and live music from the Bangarang Band. Are you ready to rock? 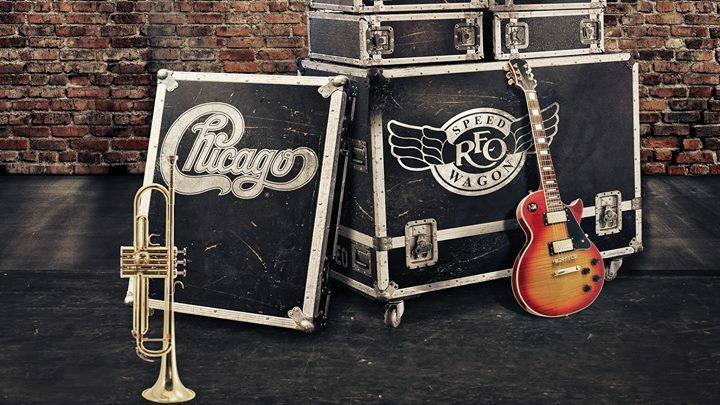 Chicago and REO Speedwagon are headed to the MIDFLORIDA Credit Union Amphitheatre this Saturday night. You might be able to see by the look in their eyes that you’re their inspiration and they’re ready to party all night long with their fans! Can’t fight this feeling any longer? Grab your tickets today for this one of a kind rock show! If you feel the need… the need for mead, head to Tampa’s majestic movie palace, The Tampa Theatre, from 7:00-10:00 pm Saturday night! Celebrate your love for Top Gun with an evening of craft beers and local brewers with snacks and samples from some of Tampa’s top independent restaurants. BeerFest guests are invited don their beer goggles, dress as their favorite Top Gun character, or come in a costume inspired by the movie! 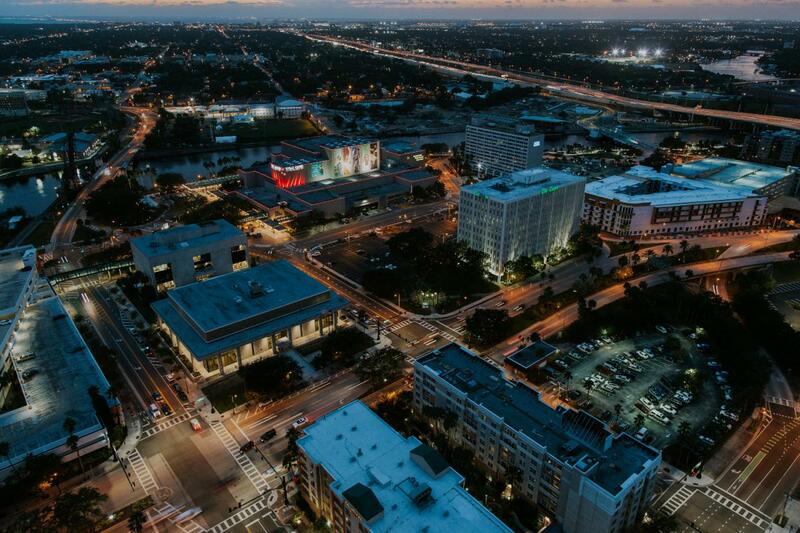 If you're looking for more things to do in Tampa and the rest of the Bay Area this weekend, head to 813area: your free guide to everything local in Tampa!